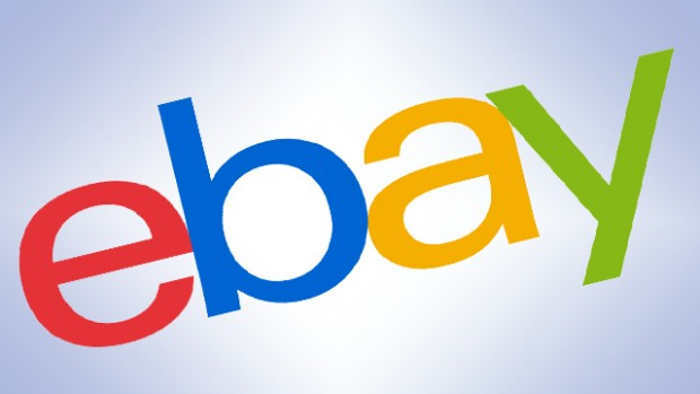 eBay is a popular ecommerce site that allows sellers to blend the popularity of both direct sales and auctions. If you already have a WooCommerce account and you’re thinking of utilizing other big-name marketplaces, then you will need to discover the best ways to integrate WooCommerce with eBay. There are numerous considerations and a few different extensions you can consider. WP Lab is actually a set of two extensions that you can use to integrate WooCommerce with eBay and Amazon. For each integration, you have two options: the “Lite” or “Pro” version. The Lite option is free, while the Pro plugin is priced at $149. WP-Lister Lite – This is the simplest way to integrate WooCommerce with eBay. It simply connects the two stores, allows you to create unlimited items and listings, and provides the opportunity to include multiple variations of products (sizes, colors, etc.). It comes in various languages, as well. WP-Lister Pro – If you want a more feature-rich experience, then the Pro version may be the better choice for you. It syncs your inventory in real time and allows you to create orders as soon as items listed on eBay sell. Other features included in Pro that are not included in Lite include the ability to import products from eBay to WooCommerce, split variations, and upload product images. Real-time inventory syncing. When something sells in one channel, the inventory and stock amount updates in all the others. This can help reduce overselling, which can result in headaches and frustrated customers. Cloud-based shop management. Veeqo is a cloud-based solution, and that means you can access your shops and accounts from anywhere you have access to the internet. Frequent Order Syncing – Unlike many other options that only sync manually, Veeqo syncs your orders every 10 minutes. Your eBay account will update with a tracking number as soon as an item ships, and as soon as the orders sync, you can immediately print out your labels, lists, and packing slips. Customizable Reports – Numerous charts, graphs, and reports make it a breeze to get a quick view of the overall health of your business, spot trends, and more. Veeqo comes with a two-week free trial and has several unique pricing plans based on the number of users. When you choose to pay for an entire year in advance, you can get Veeqo for three users and up to $700,000 in sales for as little as $160 per month. Finally, Selro is yet another way to integrate WooCommerce with eBay and other channels. It has some of the best and smartest inventory management solutions on offer today, and it even gives customers the ability to choose their own shipping options. Like other extensions that integrate WooCommerce with eBay, this one offers real-time inventory syncing. It provides numerous backend operations from an easy-to-use dashboard, as well. Managing Stock – With just a few clicks, you can manage stock and inventory, re-sync inventory, and even add new products to your inventory. Updating Product Labels – If you want to change product labels, you do not have to visit both WooCommerce and eBay. Simply change it in the Selro dashboard, and it changes across all your attached sales channels. Handling Sales Orders – Rather than visiting WooCommerce and eBay separately to see and manage orders, you can do it all in one simple interface. Automatic Order Processing – Selmo ensures that orders placed from both your online store and your eBay marketplace process automatically, saving you precious time. Finally, after you have managed to successfully integrate WooCommerce with eBay, the next steps involve increasing overall customer satisfaction, boosting your reviews, and driving more traffic to your store. SIP Advanced Email Rules for WooCommerce is an excellent plugin for doing just that. With it, you can target individual buyers, send them highly specific automated emails, and ask them to provide feedback on their purchases. You can easily customize the email frequency and type, as well, making it one of the best plugins out there for getting the most out of your WooCommerce and eBay integration. Without plugins and extensions like the ones listed above, it would be incredibly difficult to successfully manage two separate ecommerce shops – even if both shops sell the same products. With the right extensions, it is possible to utilize outstanding APIs to integrate WooCommerce with eBay. This automates many processes and syncs many others, freeing up more time for you to focus on other aspects of your business.